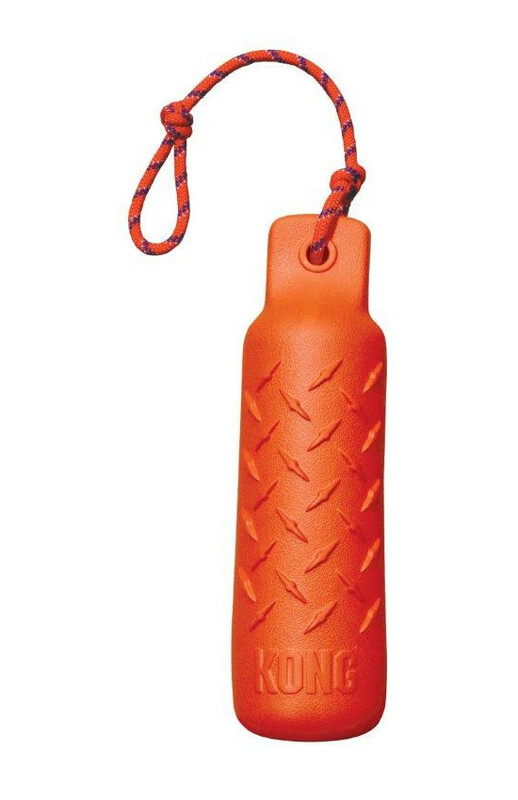 The Kong Training Dummy is a highly visible foam toy that is great for retrieval training with your dog. 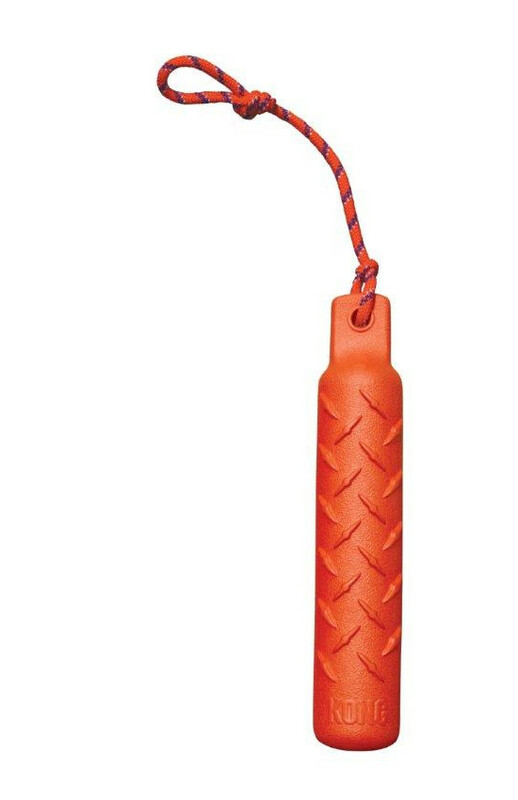 It comes with a rope making it easy to throw, and can be used on land and water. Due to the light makeup of the foam it has a soft mouth feel that is suitable for all dogs. There are currently no questions for Kong Training Dummy Dog Toy - be the first to ask one!